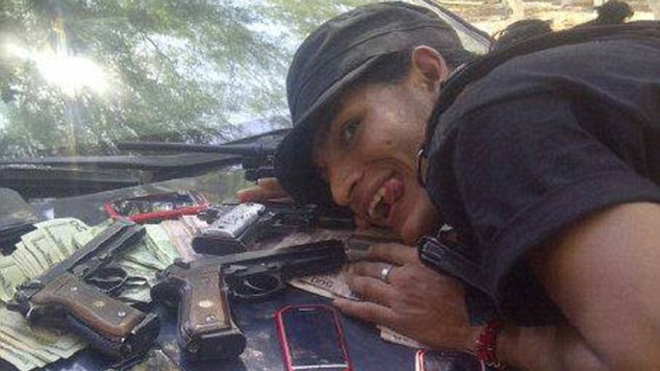 Mexican Cartels Become Web Savvy By Using Social Media For PR, Selfies | Fox News Latino. Only a few years ago, drug dealers were using pagers and pay phones to avoid detection from authorities in the illicit business. Now, with the advent of social media, many web-savvy Mexican narcos have joined the likes of Kim Kardashian and Justin Bieber by using Twitter, Facebook and other online tools to run PR campaigns, post selfies, brag about their wealth and even target rivals. Like any burgeoning business, Mexico’s drug cartels are using the web to conduct very successful public relations campaigns that put those of their counterparts in Colombia and Myanmar in the 1980s to shame. YouTube has become the place for the cartels to show that they aren’t as bad as people thought they were…or at least that’s what they want you to think. A video posted on the website after Hurricane Ingrid wrecked havoc on the country’s northeastern coast shows members of the Gulf cartel handing out aid to storm victims. The YouTube clip has garnered almost half a million views. One alleged cartel member, who identifies himself as “Broly,” lists his job as a member of the Knights Templar cartel and is notorious for photos of his high performance 4 by 4, his gang of weapon-toting colleagues, and a slew of him just him pouting and holding firearms. Cartels also employ technology analysts who help track the public sentiment and also track down rivals or people who have wronged the group. Despite encryption codes and other high-tech blockers, cartel members were allegedly able to use reverse hacking to figure out the identity of one of people behind El Blog de Narco, a popular site in Mexico that reports on cartel violence. He has not been seen or heard from since. “It takes some technological savvy to find out who’s behind them and then to track them down and kill them in real space,” Nouvet told Vice. Much like their well-publicized beheadings and hanging dead bodies from bridges, cartels have used the web to publicize their more gruesome tactic. Last month, a video allegedly from the ultra-violent Zetas cartel was posted on Facebook that showed the gory 40-second beheading of a young woman, causing international uproar when the social media site refused to take it down. 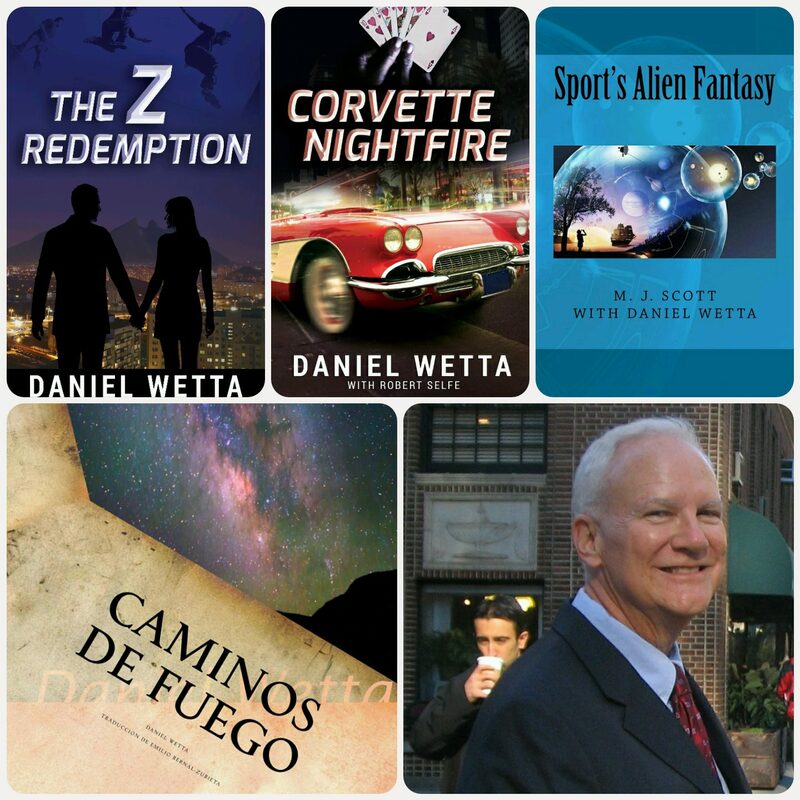 Corvette Nightfire … Unexpected Destiny!